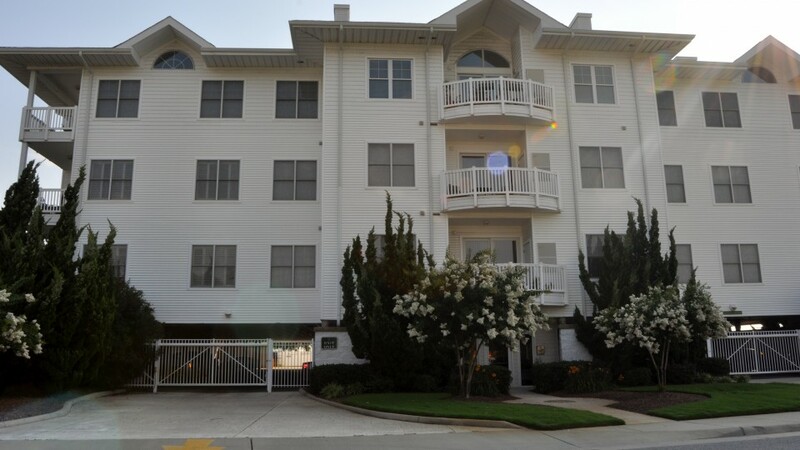 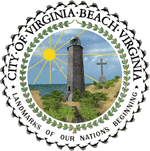 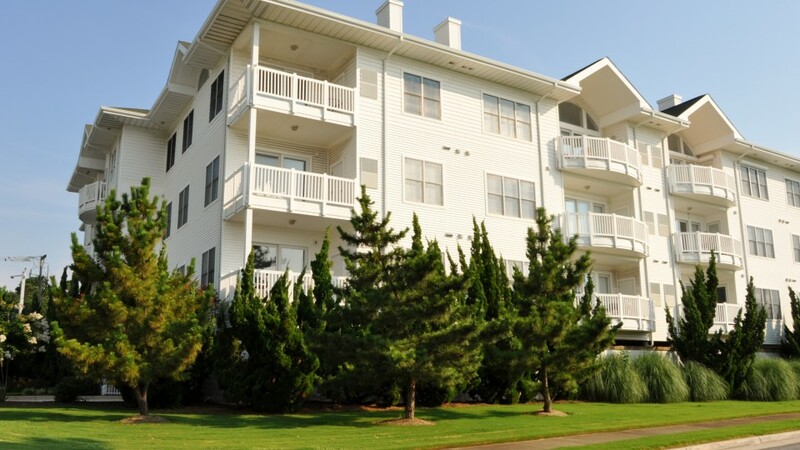 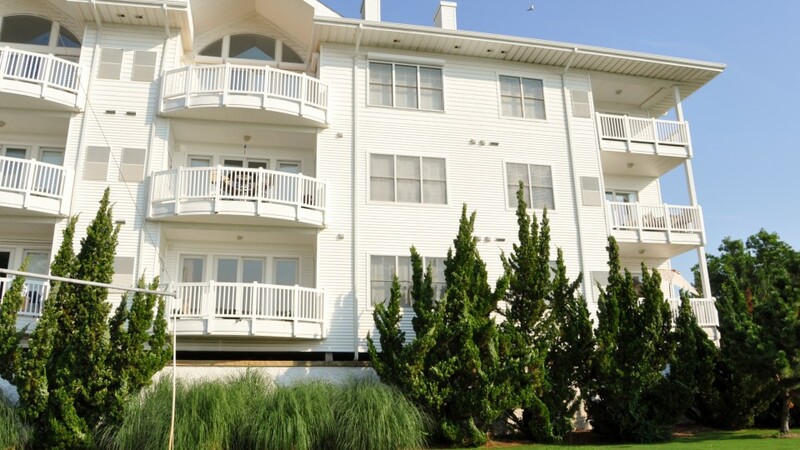 Welcome home to Lighthouse Point, located at Rudee Inlet near the Virginia Beach oceanfront. 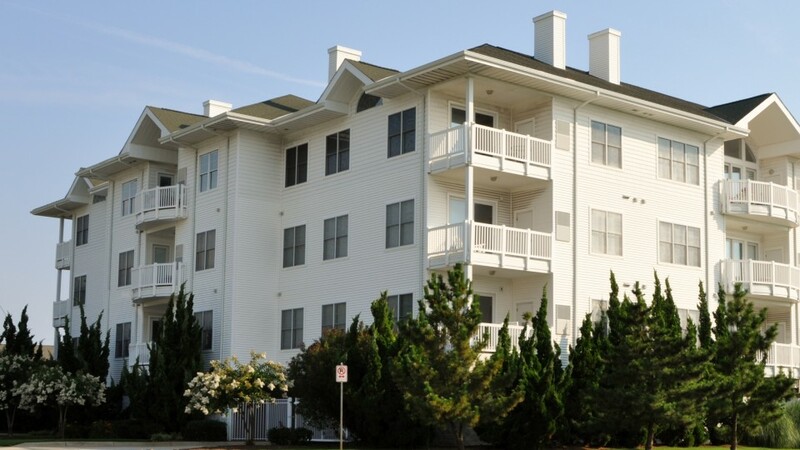 Consisting of 30 units, this luxurious community offers gated, covered parking, security access to the main lobby area, a beautiful atrium, elevator access to all floors and some units with waterfront views. 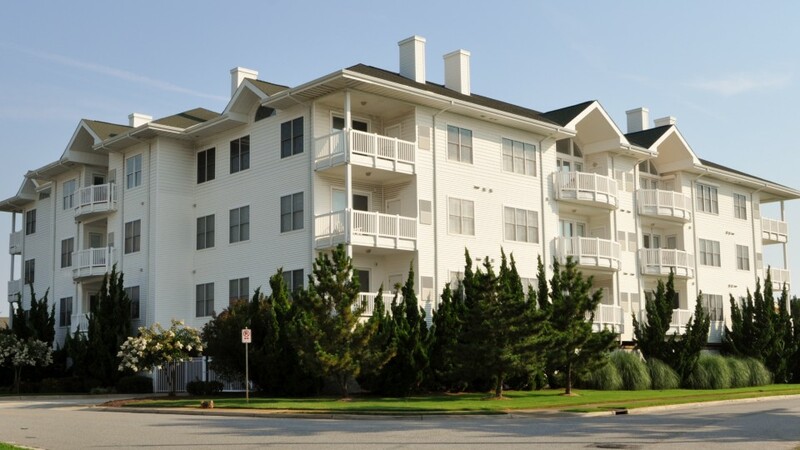 You will also find nearby shopping, restaurants and the exciting Virginia Aquarium & Marine Science Center.